There is a troubling rumor stirring at Disney where both Director JJ Abrams and Executive Producer Kathleen Kennedy reportedly want Star Wars Episode VII pushed back until May 2016 due to Harrison Ford's broken leg. The problem? The big Mouse won't allow it. According to sources Disney CEO Bob Iger wants a Star Wars film come December 18th 2015, and he is not willing to budge on the release date. Star Wars fans would most likely love to see the Star Wars franchise continue to be released in May as it has been in the past, especially if it ensures a higher quality film. The problem is that Disney already has Captain America 3 due out in May 2016 and Batman V. Superman hits that same month from WB. If Disney can get Star Wars out in December it would most likely dominate the box-office from its release through February. As bad as I want to see Episode VII, I hope Disney will produce the film that the script demands, even if it means delays; remember, Han Solo was rumored to be the lead of Episode VII. 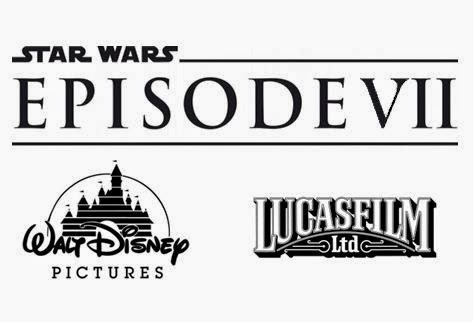 So what does everyone think: Should Disney budge and push Episode VII to May 2016 or stick to the December 18th, 2015 release date? Let us know in the comments! Thanks to Latino Review for the scoop!